If you absolutely love everything to do with casinos and would happily live in one, but your partner or housemate doesn’t quite feel the same and can’t bear you turning your house into a mini Bellagio or Caesars Palace, don’t despair! There are several ways you can still bring a few gambling touches to your world without going full Viva Las Vegas! A few scatter cushions emblazoned with classy images of Roulette wheels, hands of Poker or stacks of chips add the perfect touch to any sofa. You can opt for slick and stylish screen-printed images, or, if you like the more homely touch, a few embroidered designs wouldn’t go amiss. You could also go arty and abstract, and opt for cushions with more subtle designs. Black and white photos of old Hollywood stars playing in Vegas, a picture of the famous mobsters from back in the day, or even a print of the famous Dogs Playing Poker can all be great options when looking for ways to adorn your walls. You can go as large as you like too, and opt for a major statement picture, or several smaller ones. 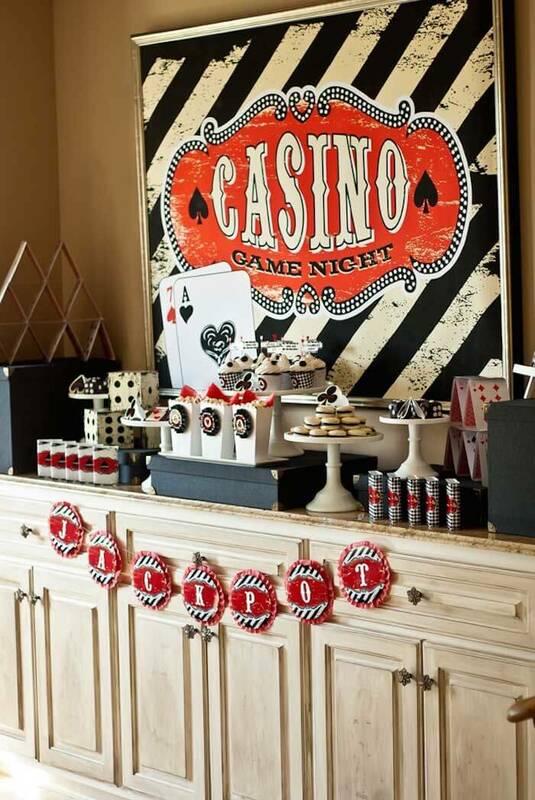 A real old school slot machine, a vintage Roulette wheel, old Bingo Canada cards, or a vintage Blackjack table can add a great gambling inspired aesthetic to your living space without being over bearing. If you can find any old casino equipment that has been repurposed, this is also a great option, and something like a bar counter made from an old Poker table or a slots machine that’s been turned into a cabinet always make for a conversation starter! Yes, we said it. But we don’t mean hanging from your rear-view mirror. 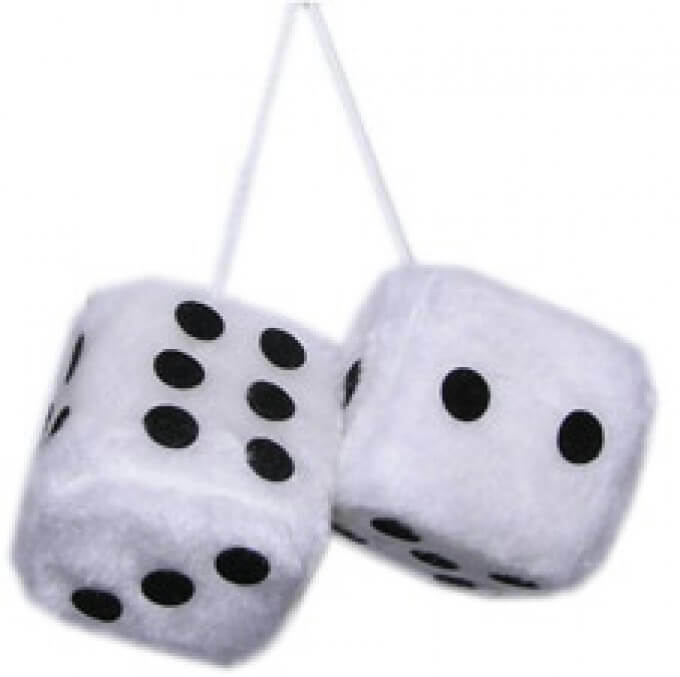 What about having fluffy dice as a fun addition to your scatter cushions or having footstools or bench blocks covered to look like large dice. Let your imagination run wild here, the possibilities really are endless! If you’ve been to Vegas (or any casino really) and have a whole lot of photographs or memorabilia, you can use it to create a collage on your wall, or even have coasters made! Any casino images can be used, and you can opt to place posters or bills in quirky places too, like the back of the bathroom door! If you spend some time searching the web you’ll fast find that there are plenty of little key rings that have a casino theme. From small pack of cards to mini slots machines and tiny Roulette wheels, there are a lot of different options. You can hang these key rings from the doors in your house, or add them to larger bunches of keys that get left lying around. There is not much that says “casino” than decks of cards. You can place these strategically throughout your house and encourage guests to play whenever they have a few spare minutes. A quick game of Blackjack anyone?